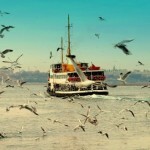 If you feel the need to escape from the bustle of Istanbul for a day, nothing could be easier. 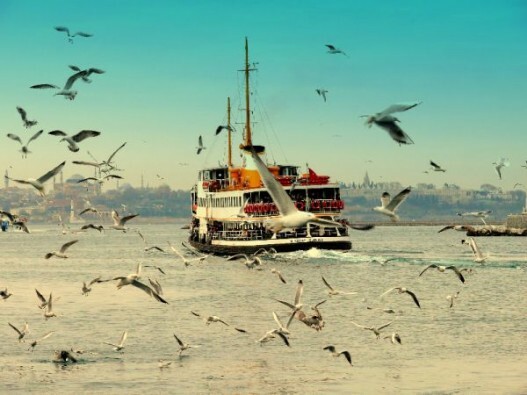 You simply join us aboard a ferry bound for the charming Princes’ Islands. 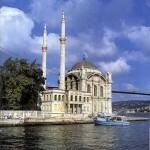 Our destination is Buyukada, the largest of the island chain, but we will pass by four other islands on the way. 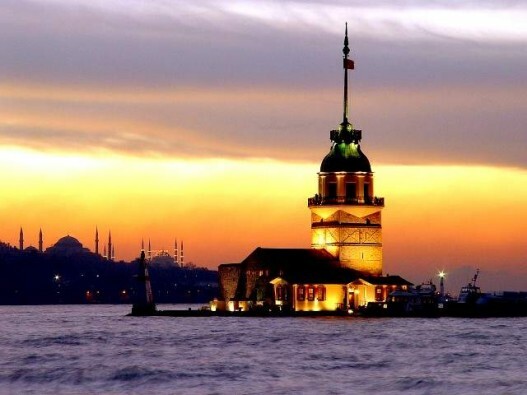 All are famous for their mild climates, lush vegetation and ornate Ottoman houses, and on all of them cars are banned. The preferred means of transportation is the charming Horse-Drawn Carriage known as the phaeton, which we will use on our circular tour of Buyukada, passing Ottoman mansions draped in brilliant purple Bougainvillea. You will feel as though you have stepped back into a more leisured and gracious age, almost expecting grand 19th century ladies and gentlemen to come strolling down to the waterfront on an afternoon promenade. 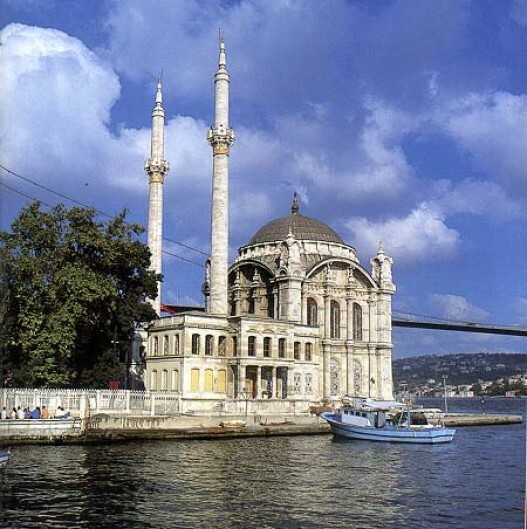 Lunch will be at one of the many excellent traditional local fish-restaurants on the waterfront, gazing across the water at the Asian shore of Istanbul, so close though it feels worlds away.